It’s all well and good spending hours planning for an event but if you fail to come up with adequate event promotion ideas when the big day eventually arrives all your hard work could have been for nothing! Sure, it’s one thing having ambitious ideas for an event, but getting people to attend is a completely different ballgame. 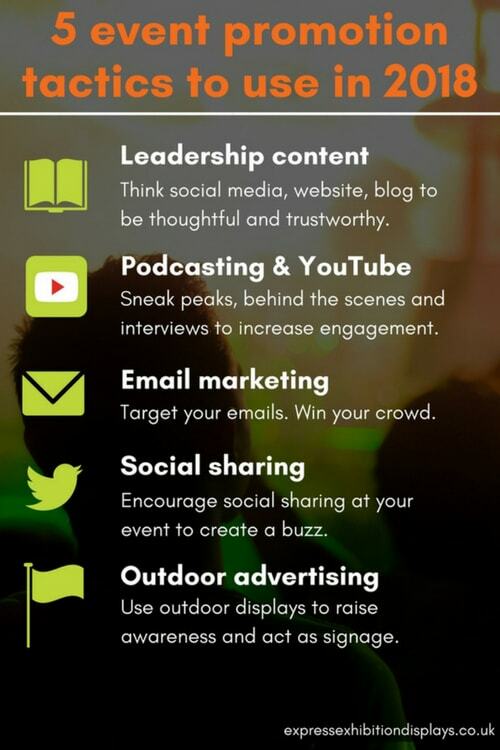 With this in mind, we’ve put together some event promotion ideas for the coming year. One major event promotion idea we propose, is to ensure all your online copy (be it social updates, website copy, blog posts) is well thought out. Instead of simply churning out any content for the sake of it, create content that positions your brand as a leader in terms of thoughtful information. The more your brand is considered trustworthy, the more likely people are to be convinced to attend your event. When it comes to event promotion, podcasting isn’t something many business owners traditionally consider. However, there’s little reason why you shouldn’t! Popular podcasts can have audiences well into the millions and it can be relatively cheap to set up. There are free and inexpensive tools available for editing and even popular Vloggers use their mobile phones for filming. One creative way to promote an event is to launch a podcast that’s relevant to your event. Alternatively, a less pricey option is to appear as a guest speaker on an existing podcast that draws a similar target audience. Equally, if you’re in need of further event promotion ideas, why not take advantage of the second biggest search engine in the world – YouTube! Live video and broadcasting in real time have become increasingly popular. You could film sneak peaks, behind the scenes, interviews with sponsors and essentially anything that comes to mind that you think will get people talking about your event! While most marketers may have us convinced that it’s all about social media, that doesn’t mean email isn’t a worthwhile means of event promotion. However, it’s essential you are clever with your emailing tactics. Rather than hit ‘send to all’, be discerning with who you target. Segment your email lists into categories. These categories can include those who have previously attended events and those who haven’t, or different demographics within your target audience. Then create email campaigns that are designed to speak specifically to those groups. This is known as email targeting and is a lot more successful in terms of event promotion than sending emails to anyone and everyone. We live in an era of mobiles and everyday photo taking being the norm. Use this when people turn up to your event. Make it enticing for attendees to share photos and videos of your event. It may well be the people who view these photos will consider attending the next event. 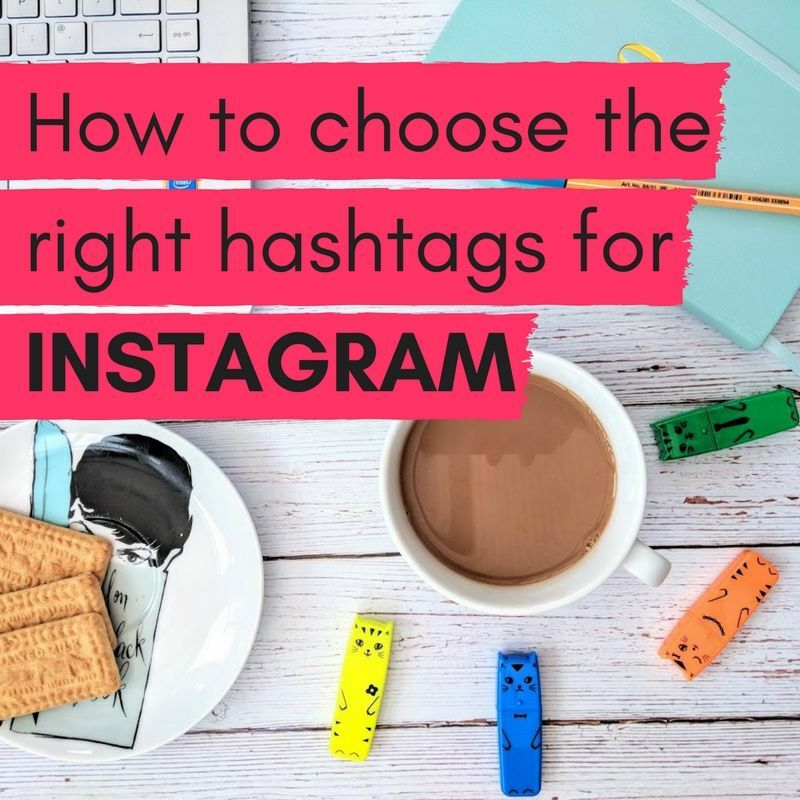 Just remember to advertise your event hashtag and make sure that everybody is aware of it so that people can join the conversation and create a buzz. If you want to encourage people to use your hashtag, you could even offer a prize to somebody who joins in. Finally, consider a form of outdoor displays for event promotion. Outdoor advertising doesn’t always mean big billboards and expensive bills. PVC banners provide a relatively inexpensive way of creating weatherproof signage and advertising space outside. Combine this with with large A-frames that can hold your banners and you’ve got a way of displaying your banner in many locations that can be used time and time again. If tickets are still available on the day, it may well be that outdoor advertising banners and flags entices people and encourages ad hoc ticket sales. If not, outdoor advertising will act as signage that directs attendees and it will promote awareness of the event to the wider public. This may well impact on sales of the tickets for the next event! Have you tried any of the above? 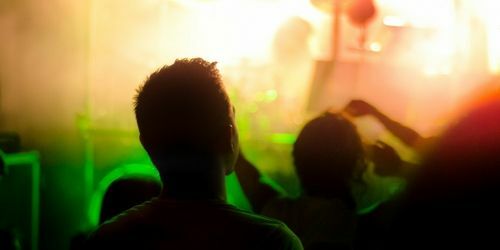 Do you have any event promotion tips or ideas? Please share your thoughts below.